This summer intensive is enrolling now! 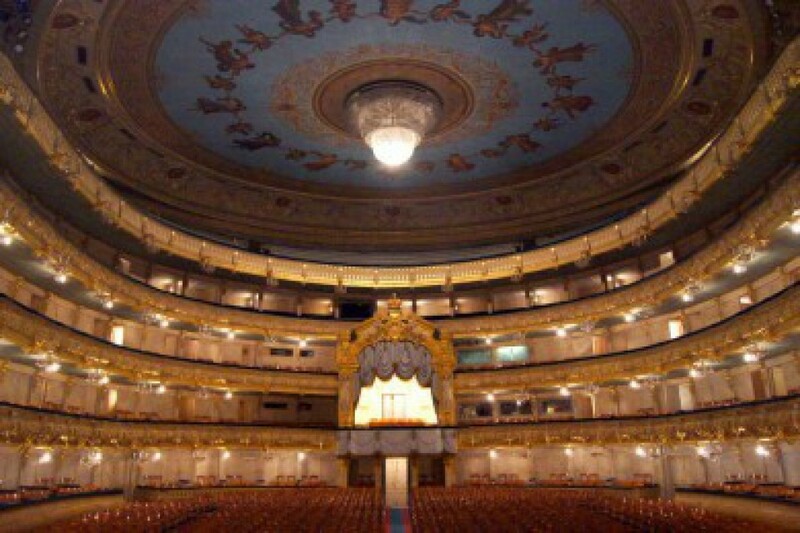 Serious Vaganova training, and scholarships for male dancers are available!! Above is the gypsy solo from Don Quixote. One of my favorite character pieces and she performs it beautifully! Enjoy! Dancers! Check out this incredible opportunity for advanced and professional dancers! The teachers are amazing if you are looking for proper Vaganova training.